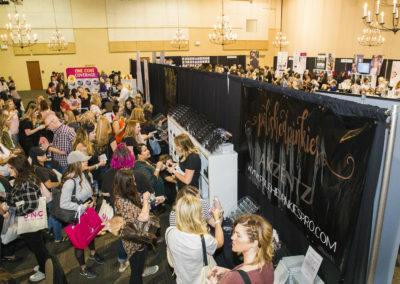 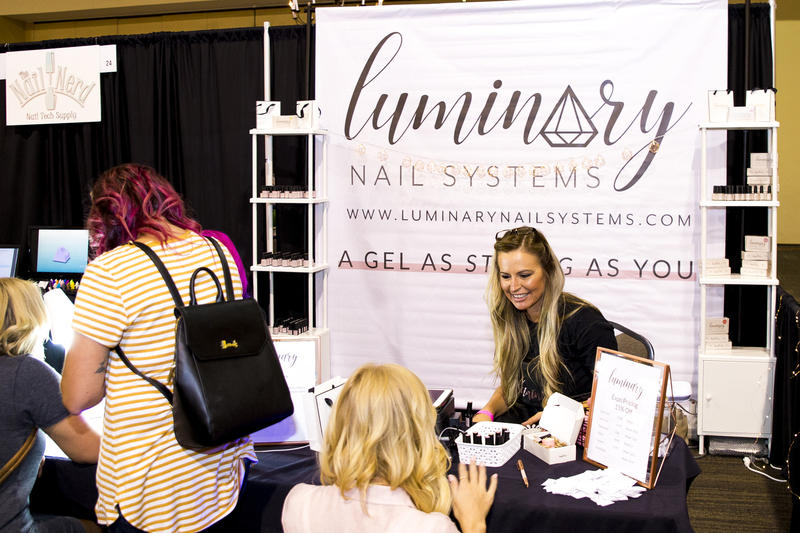 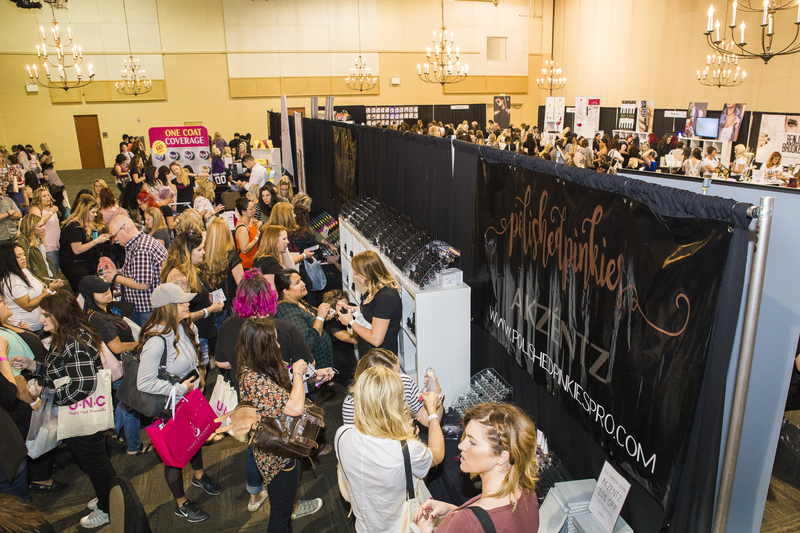 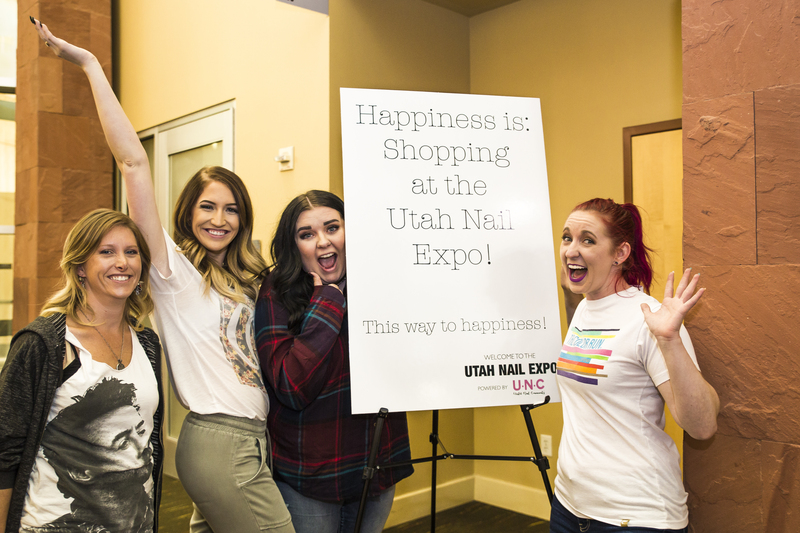 The Utah Nail Expo is a place for nail technicians to shop for professional products from many different types of vendors. 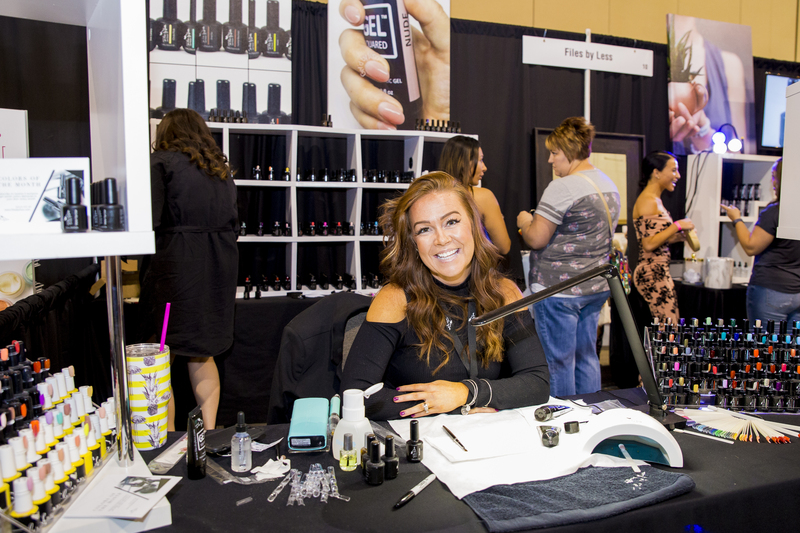 Acrylic, hard gel, gel polish, manicures, pedicures, nail art, towels – all represented in one location. 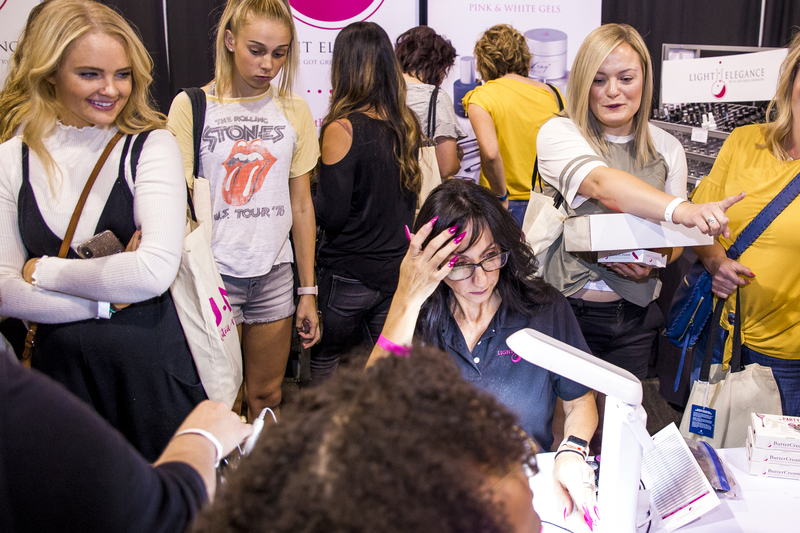 Troubleshoot with brand educators, as well as brand creators to learn as much as you can about products that will fit with you! 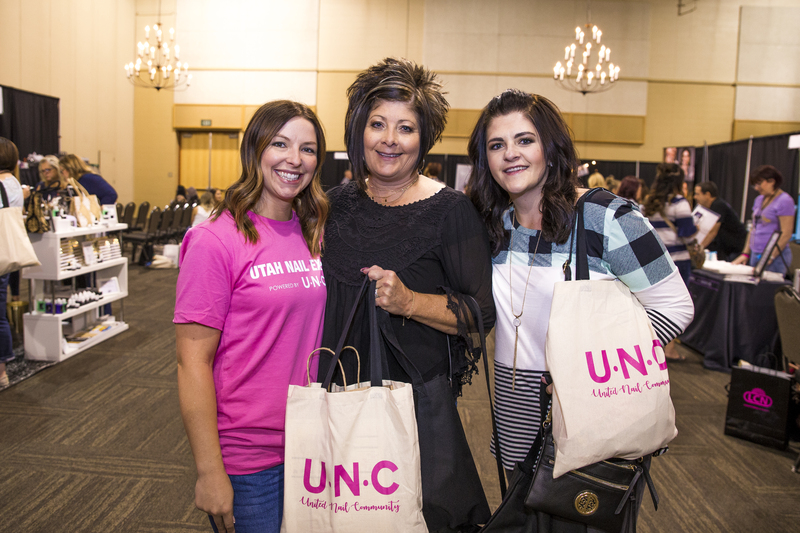 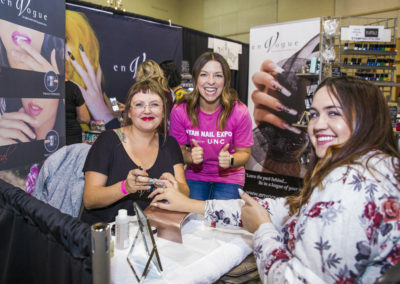 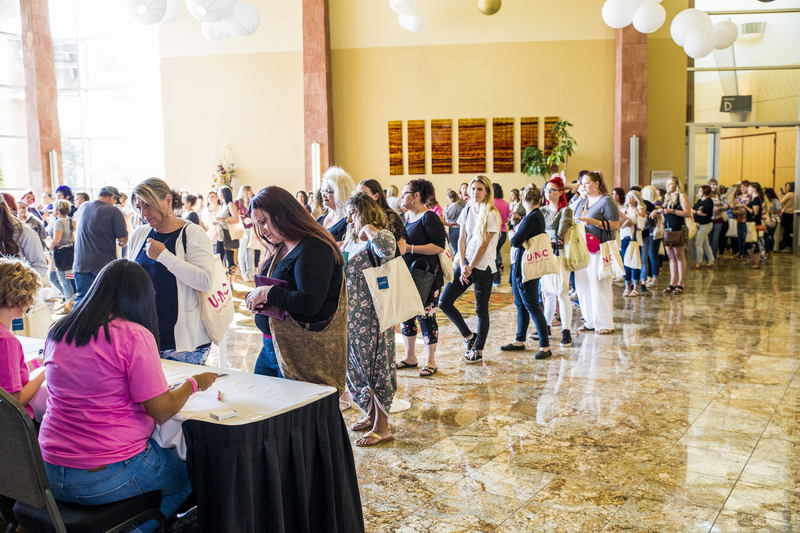 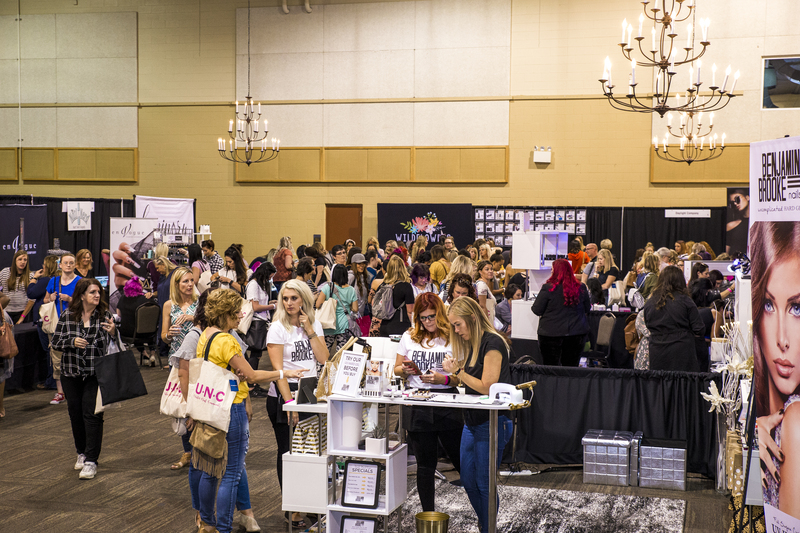 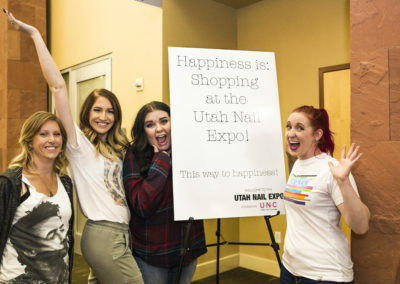 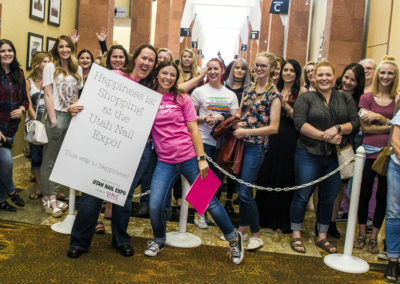 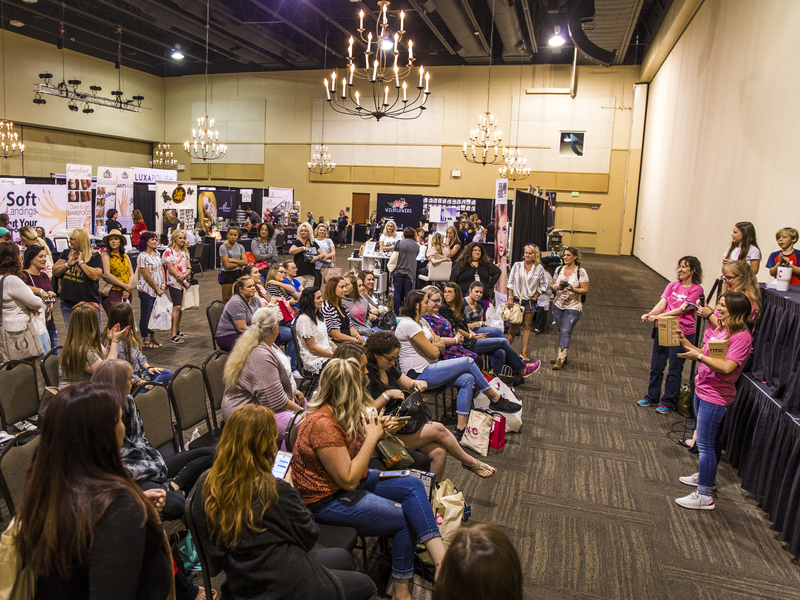 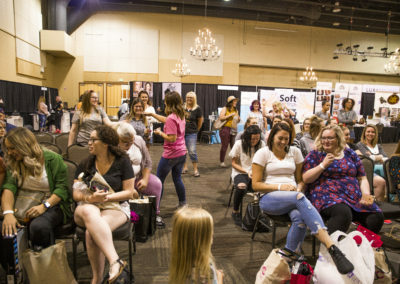 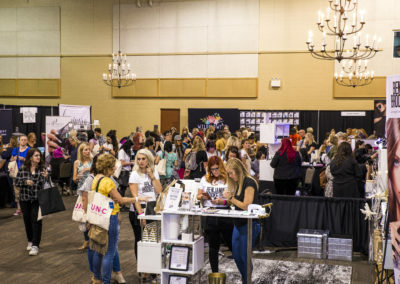 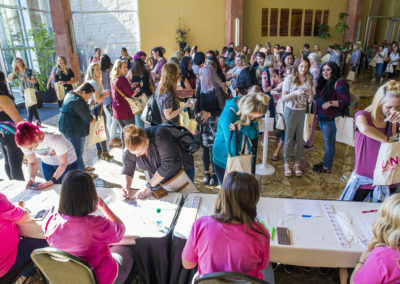 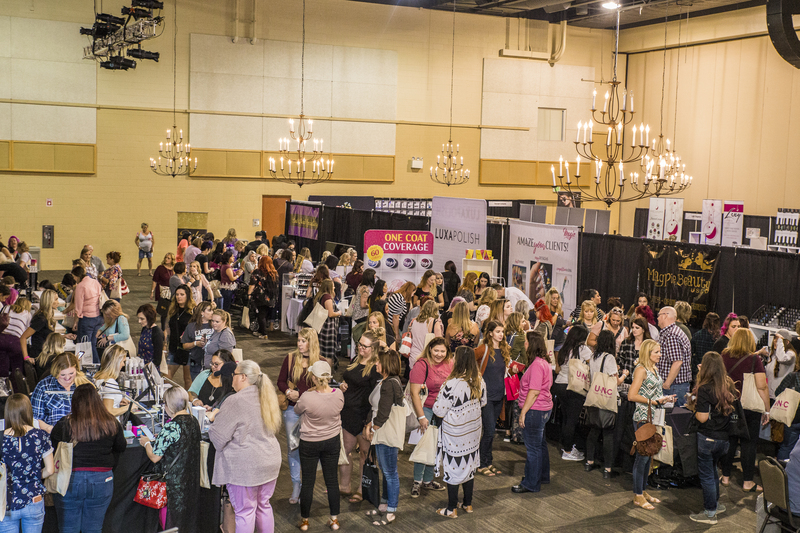 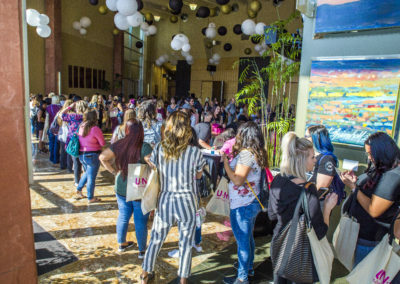 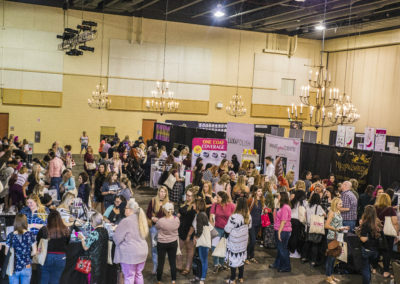 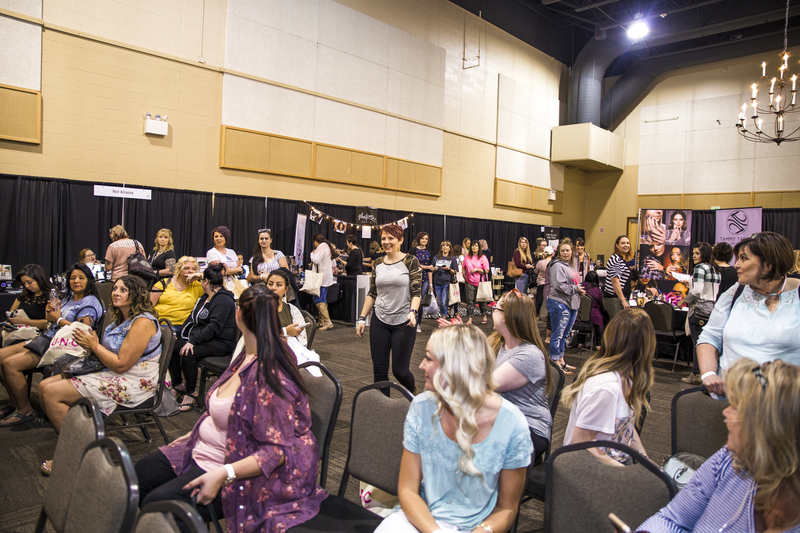 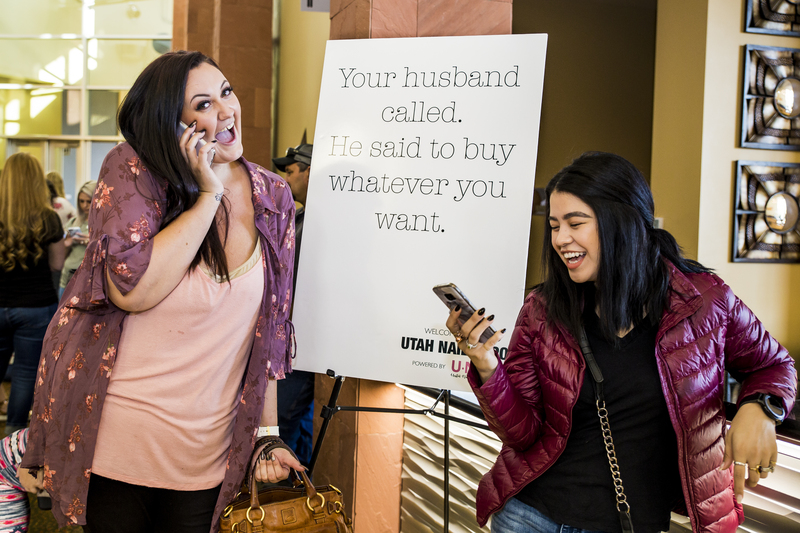 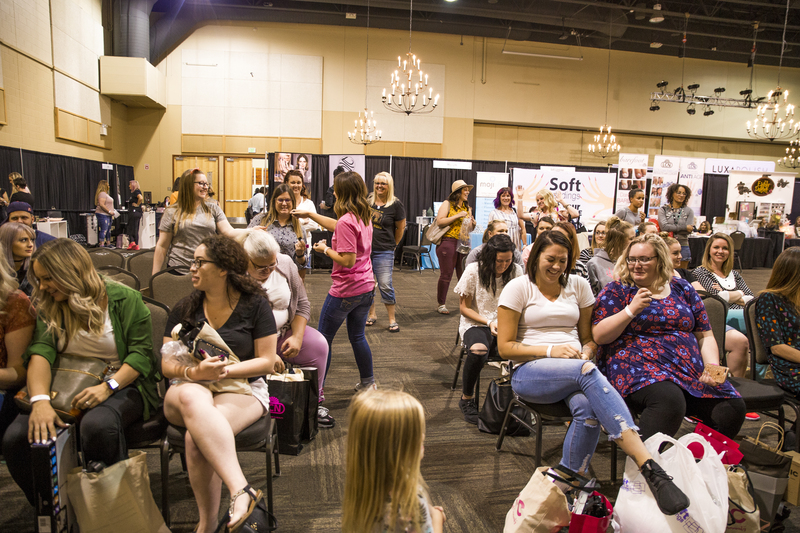 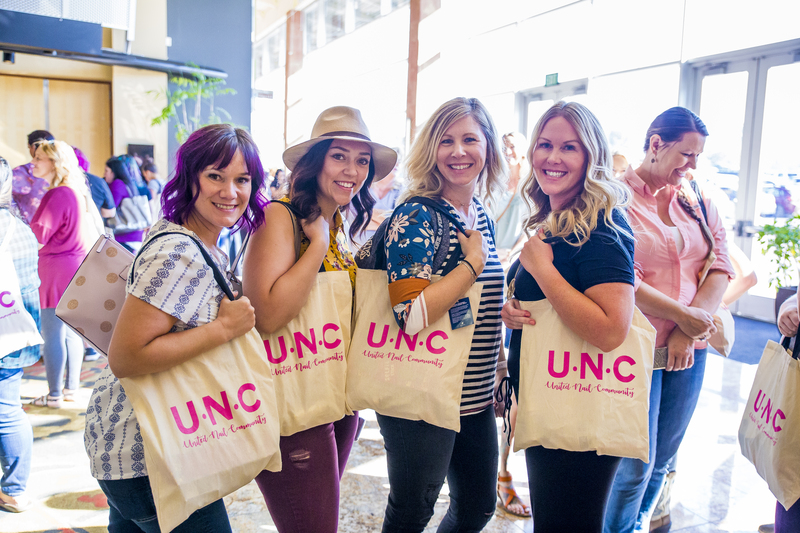 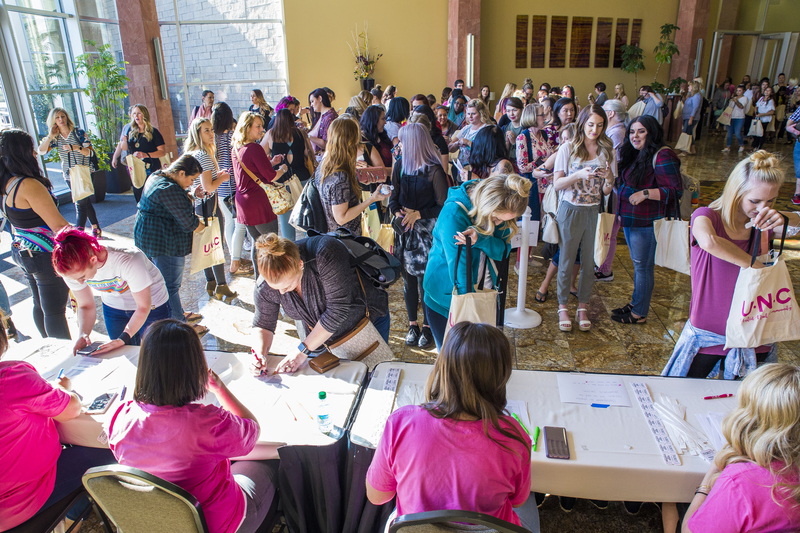 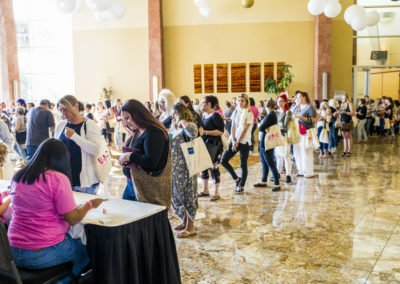 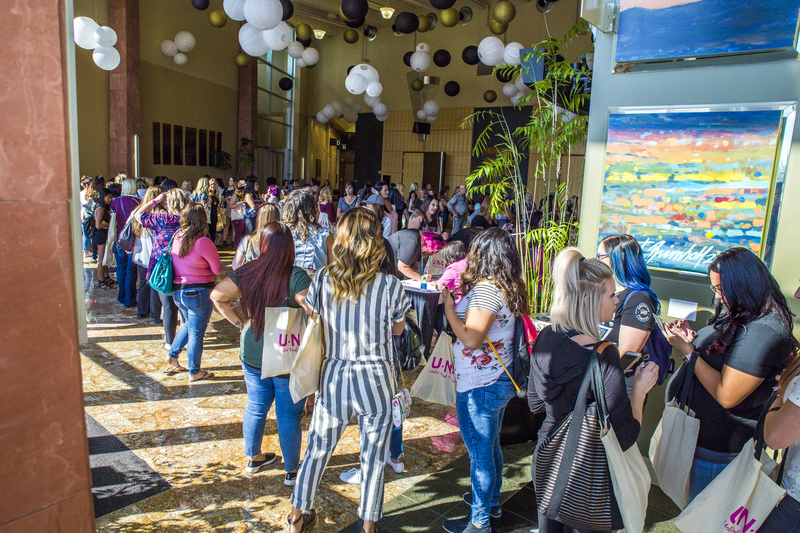 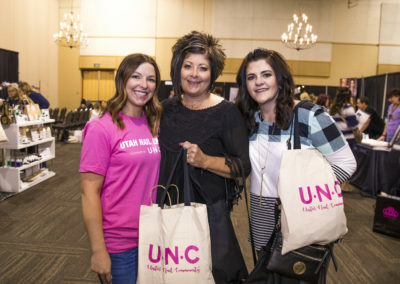 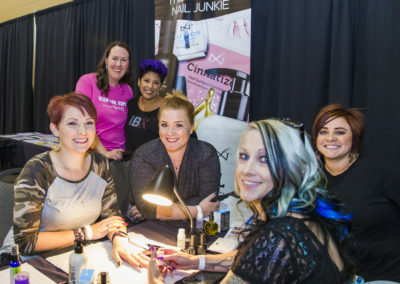 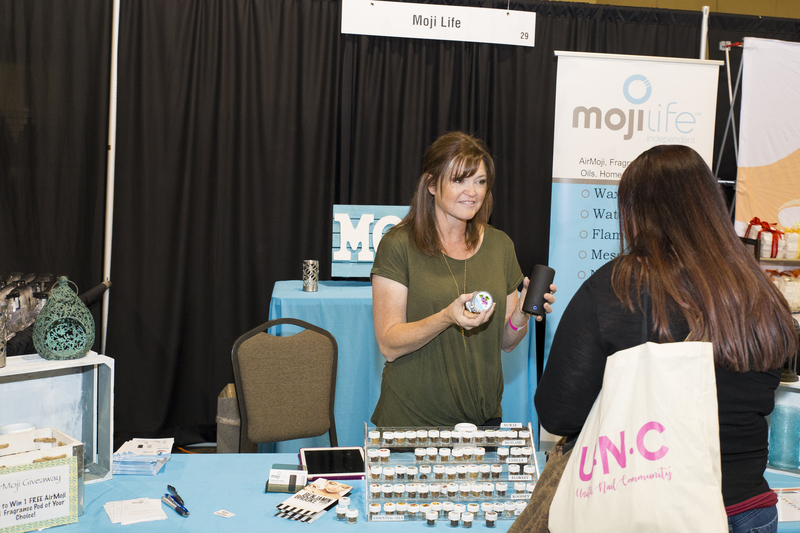 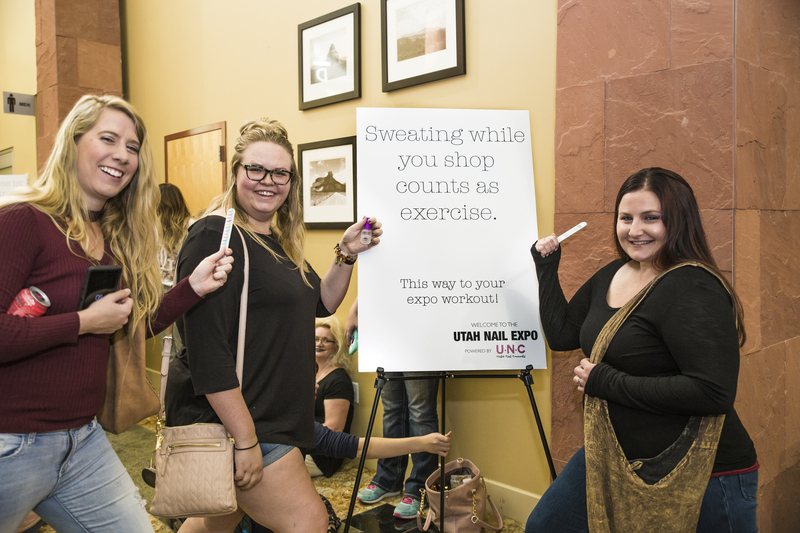 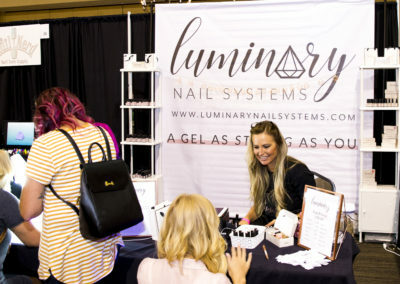 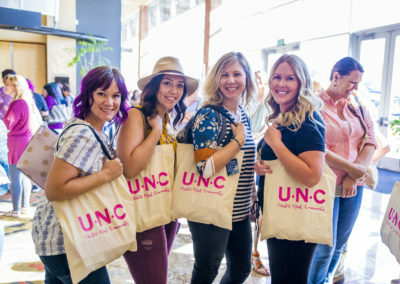 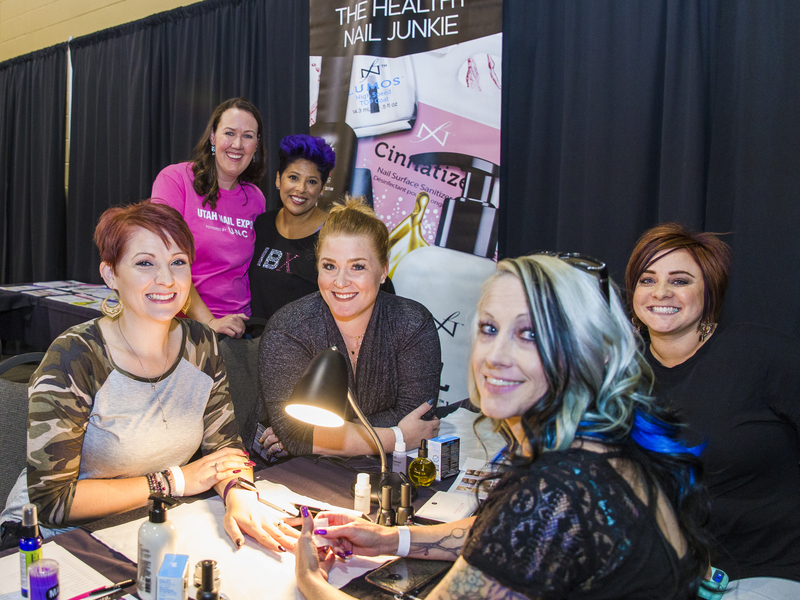 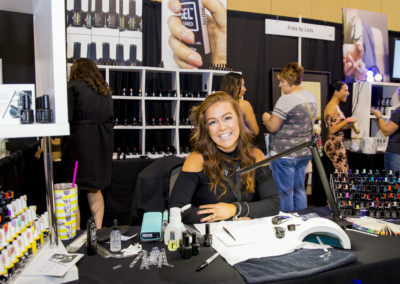 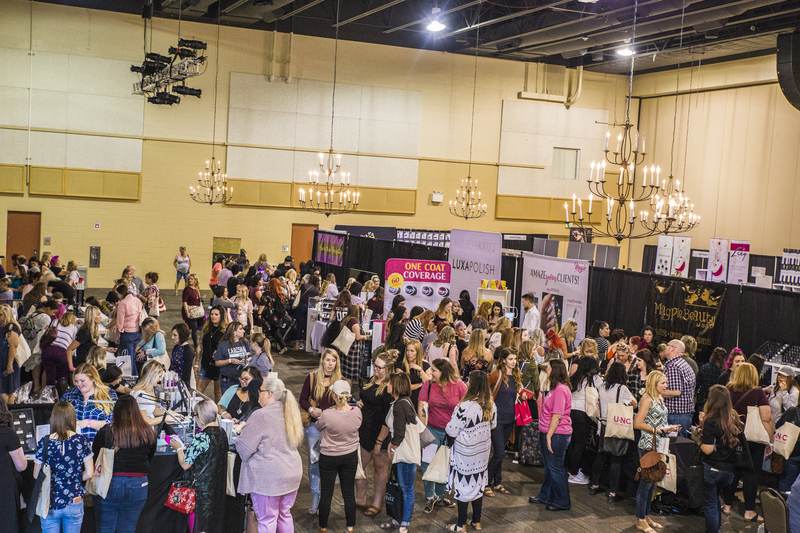 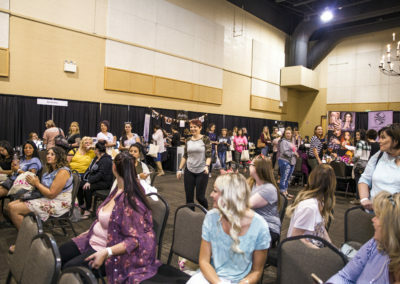 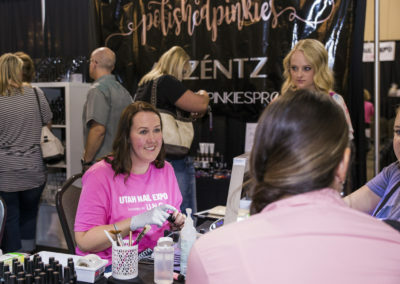 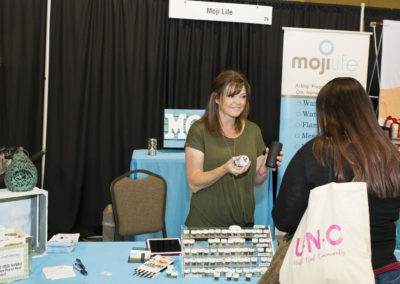 The 2019 Utah Nail Expo will be held Saturday, September 28. 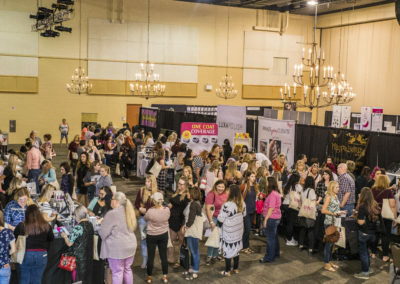 Tickets will go on sale February 18, 2019!